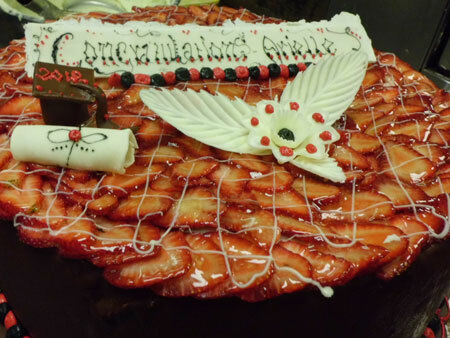 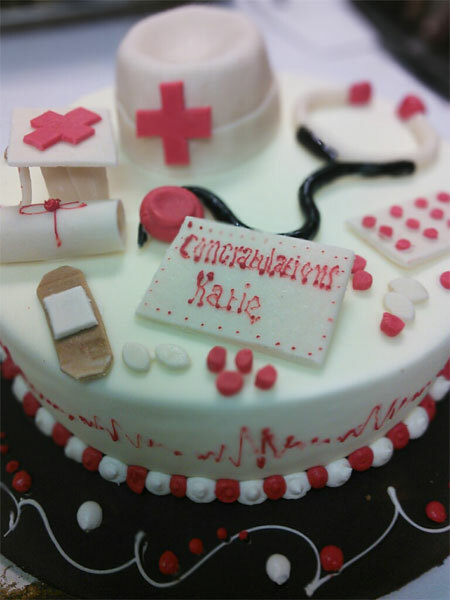 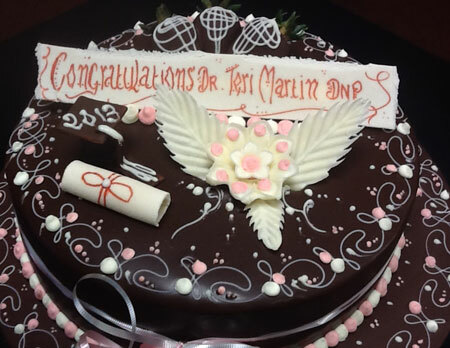 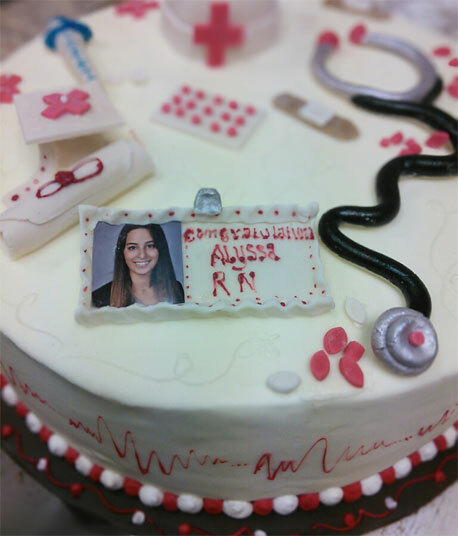 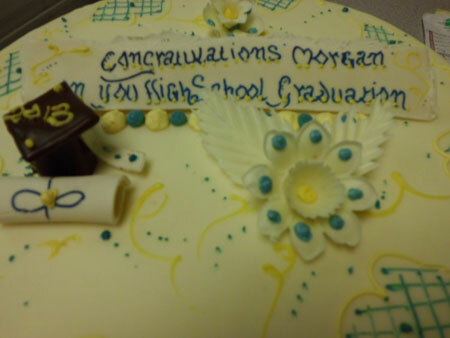 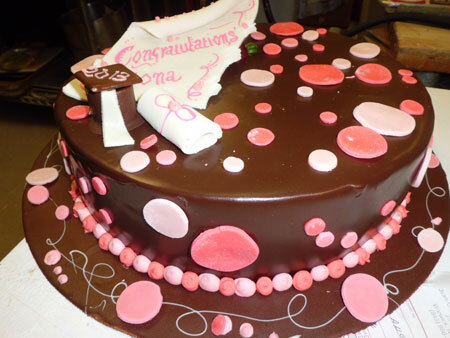 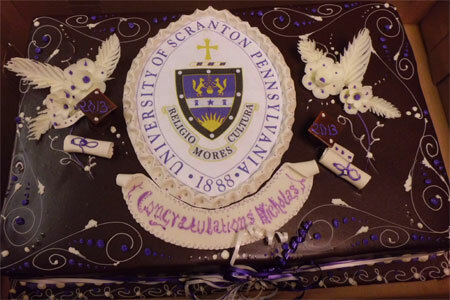 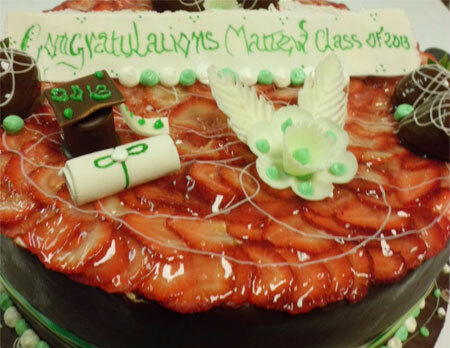 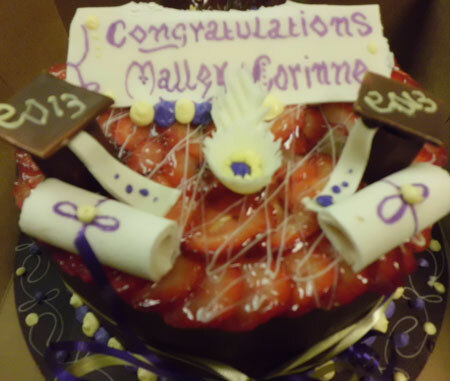 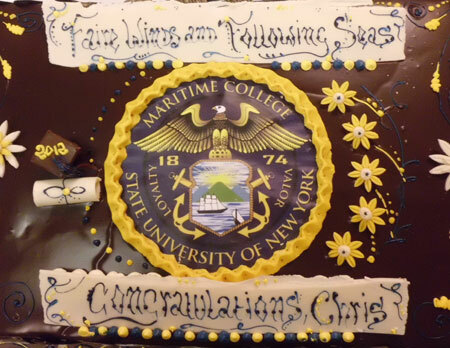 Celebrate the success of your special graduate with a cake from Jean-Claude's. 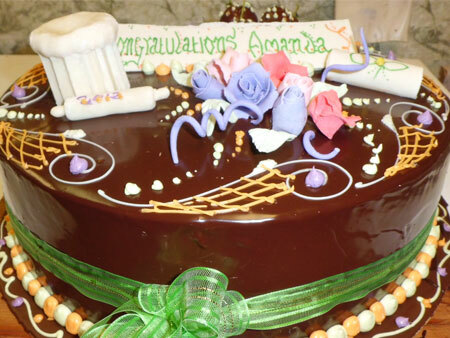 Let us know your school colors - we'd love to incorporate them and any other custom details to make your cake all about your graduate! 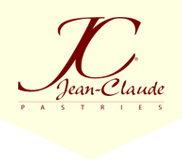 "Having been a chef for over 45 years and working with pastry chefs of spectacular wedding cakes, I find Jean-Claude to be above the rest! 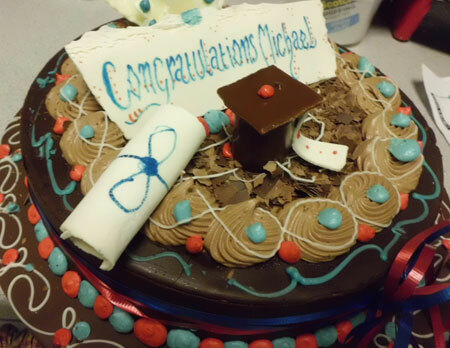 He makes the most creative and finest cakes I've ever seen!"